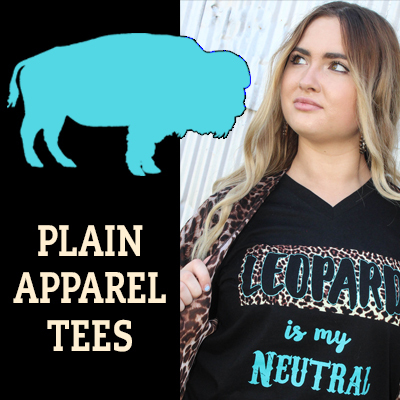 Plain Apparel Tees was established in 2015. We are a family business located in southern Missouri. We take pride in our work and look forward to working with you. We offer screen-printing, embroidery, sublimation and vinyl. We try our best to provide a 15 mile protection for our customers. Please message us if you have any questions about ordering. We use unisex tees for all orders. Most of our items are printed as ordered. We do require a few days for production time. -Please Note- If you take pre-orders from your customers, you will need to check with us PRIOR to make sure your area is open. We provide mileage protection for our customers and will cancel orders that do not meet this requirement. Thank you.